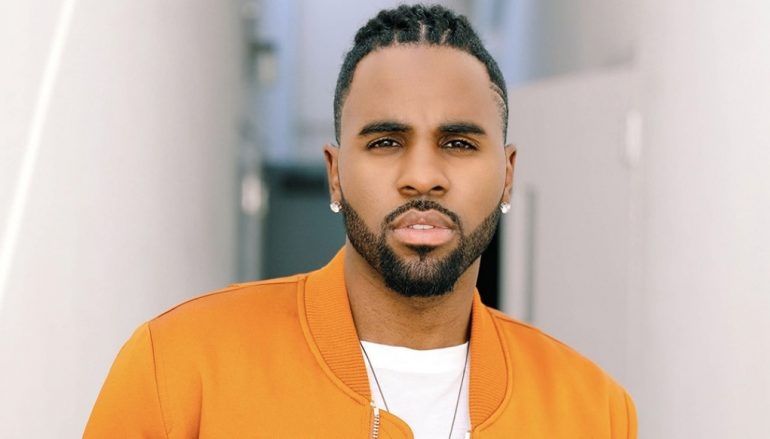 Author biggest current hits, pop music, Jason Derulo , will perform on October 28 in Stark Arena! World superstar, currently best known for addictive 'Tip Toe' hit 'Swala' with over one billion views on YouTube, 'If I'm Lucky' and the song 'Colors' , which is the anthem of the FIFA 2018 World Cup. With over 102 million views and equivalents of worldwide sales, both his hit 'Watcha Say' and 'Talk Dirty' [feat. 2 Chainz] have reached quadruple platinum status, while 'Want To Want Me' and 'Ridin 'Solo' earned triple platinum. 'Trumpets,' 'Wiggle' [feat. Snoop Dogg] and 'In My Head' won a double platinum award. Platinum singles include 'Marry Me,' 'The Other Side' and 'It Girl,' while 'Get Ugly' and 'Do not Wanna Go Home' passed as gold. Streams crossing its tracks 6.3 billion, and reviews on YouTube crossed the 4 billion. On the radio, his music has reached more than 20 billion listeners, with over 3.5 million start-up!